President Xi Jinping has called for nationwide efforts to emulate the transformation of East China’s Fujian province to “build a beautiful countryside” with a pleasant living environment, as urbanization and poverty alleviation continue. In “Dialogue” on CGTN with Yang Rui. First Episode: Peasants’ incomes. 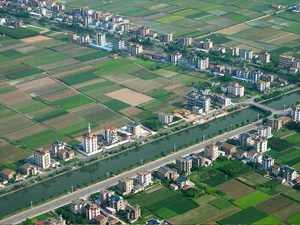 Rural Economy in China, a Documentary. How much do we really know about China? Beppe Grillo has kindly hosted in his new blog the first part of my documentary on the rural economy in China. The first episode, 10 minutes, deals with the issue of farmers’ income and how it has evolved over these 40 years of reforms. 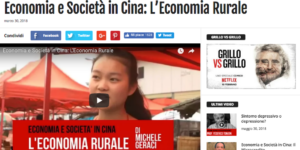 Cosa non funziona nel sistema bancario rurale in Cina? Il governo Cinese sta caldamente invitando le banche commerciali ad offrire una gamma più vasta di prodotti finanziari, sia attraverso la rete di filiali che sulle piattaforme online. Oggi, molte di tali imprese costituite subito dopo il 2008, si sono evolute in veicoli finanziari per offrire credito alle PMI, abbandonando l’intento iniziale di offrire credito a contadini e micro-imprese. In pratica, hanno riempito il vuoto nel mercato creatosi per lo scarso desiderio delle banche commerciali tradizionali ad imbarcarsi nel settore del microcredito vero e proprio. 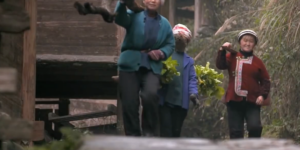 What’s wrong with China’s rural finance? China is urging banks to offer more internet and mobile-based financial products to farmers in order to decrease the financial fraud in rural areas. Today, many of those so/called microcredit companies have evolved into financing vehicles for SME, that can offer higher profitability than micro enterprises and farmers, thus abandoning their original goal and turning into a de-facto substitute for traditional banks which have always shied away from serving those small customers. China’s first central document of 2017 promises to maintain the drive to resolve rural issues on the road to a moderately prosperous society by 2020. The first policy statement of year is widely referred to as the “No 1 Central Document.” For the past 14 years, it has been devoted to agriculture, farmers and rural areas. 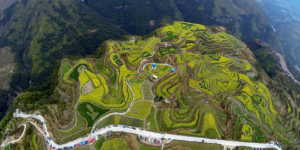 The Chinese government is facing the classic dilemma of: on one hand trying to increase the living standard of the rural population and at the same time narrowing the Urban-Rural income gap. Guotaijunan Economy analyst Zhang Han, in his report on the agricultural supply-side reform, said that 2017 agricultural side reform will not shock agricultural prices as industrial supply-side reform did in 2016. 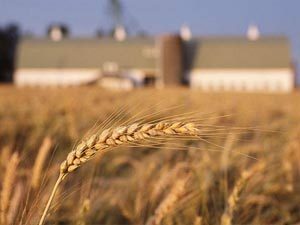 Unlike industrial products, agricultural products are always distributed widely across the country and, therefore, are relatively difficult for the supply-side reform policy to be effective on individual suppliers. 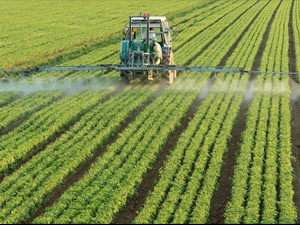 I believe that China agricultural supply side reforms needs to take into account a multitude of inter-related factors that spill over into other sectors of the economy.